No. 1 supplier of ballistic panels. levels designed to defeat NIJ IV. Trusted leader in vehicle protection. 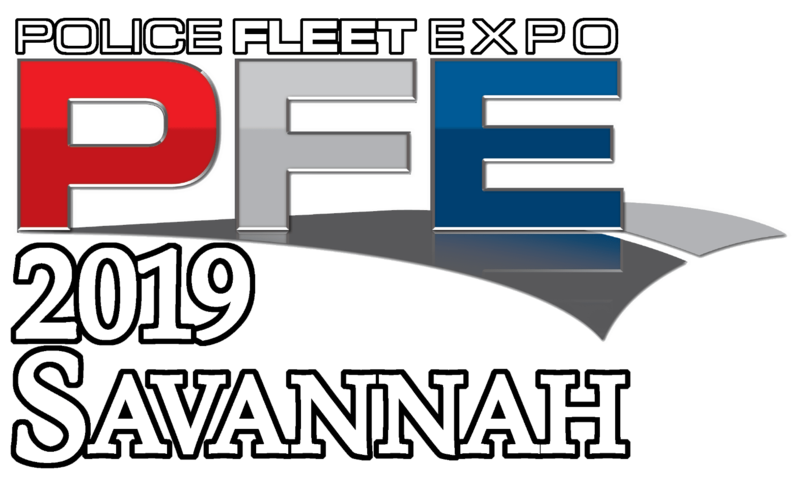 We have designed and manufactured vehicle protection solutions for the military and police services for 25 years. From “concept to combat," we turn innovative ideas into field-proven products. 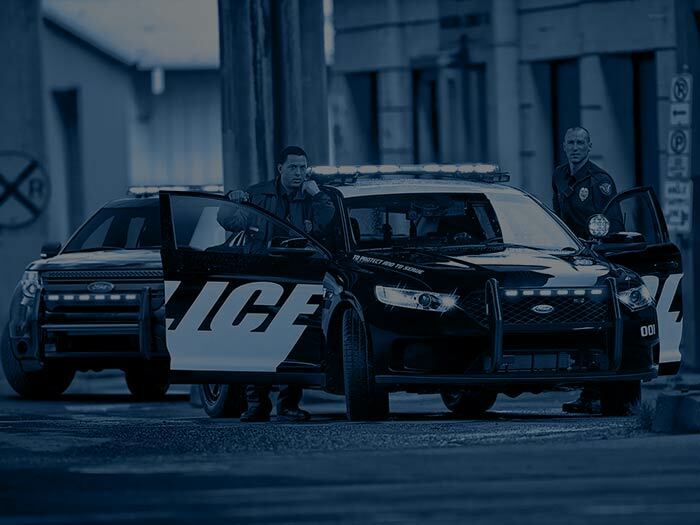 We are the trusted leader of law enforcement vehicle door ballistic protection. 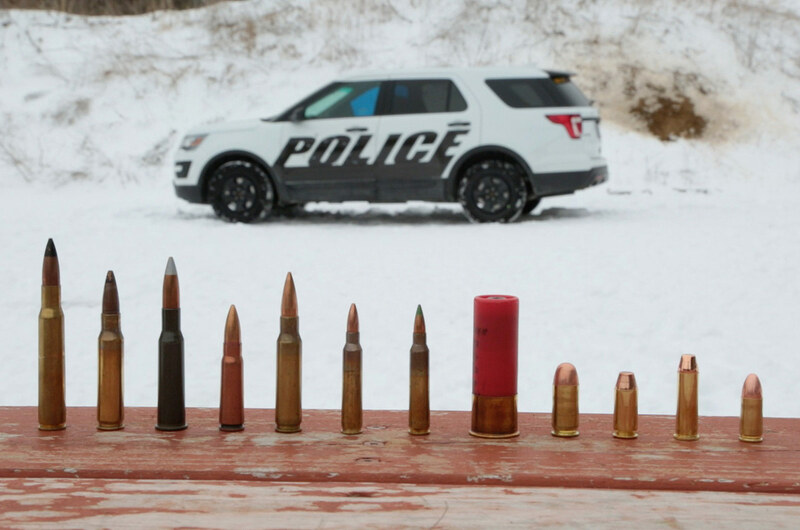 Law enforcement officials face real danger from ballistic threats. 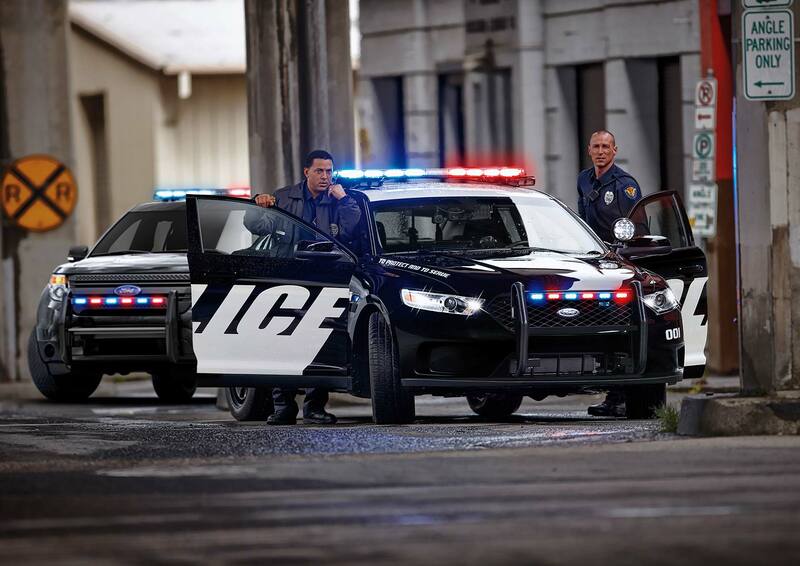 The DEW PD series of ballistic door panels convert ordinary vehicle doors into ready-to-use protective shields. 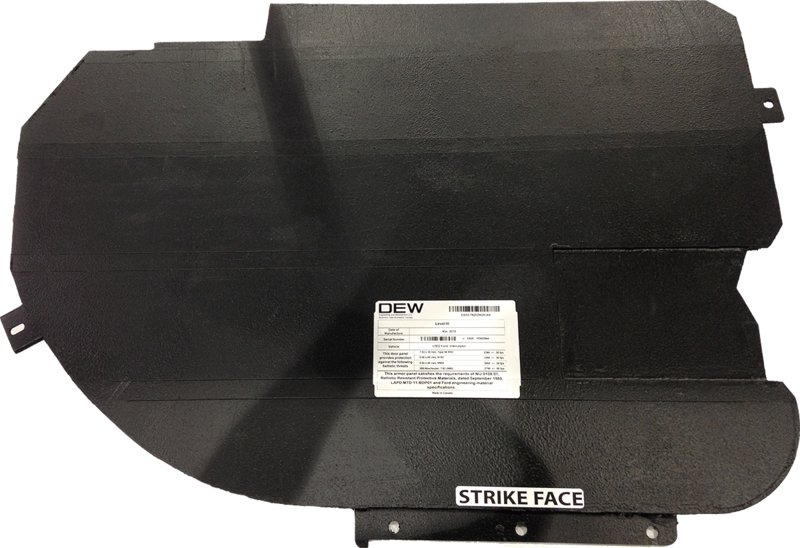 These panels are integrated into the inside of the door and do not have any external mounting requirements. 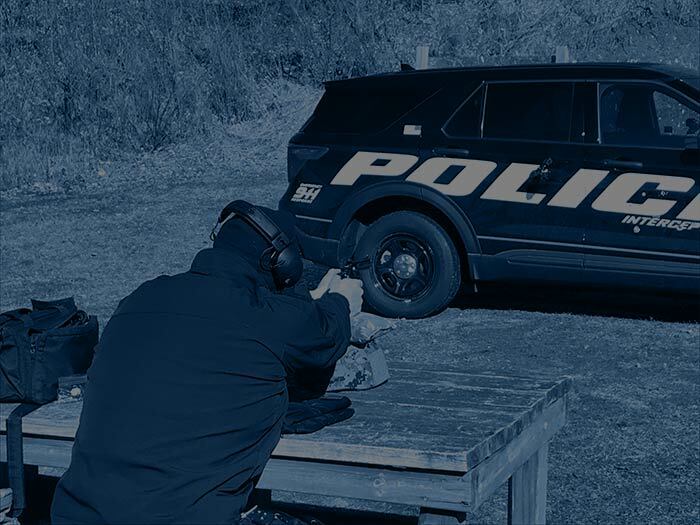 The PD series is available in a range of protection levels including National Institute of Justice (NIJ) Level IIIA, III and IV, as well as the Los Angeles Police Department specification for ballistic protection. 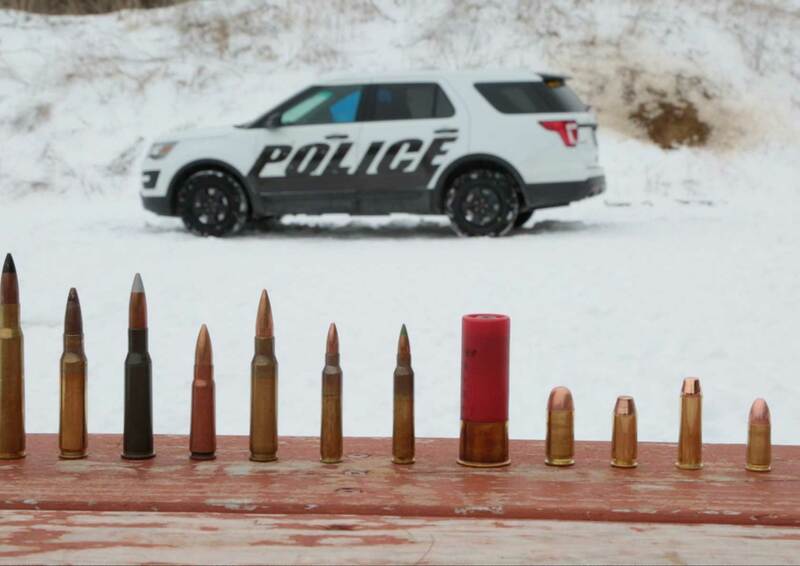 The recent integration of the DEW PD4 Level IV panel into the Ford Police Interceptor allowed it to become the first pursuit-rated police vehicle to offer ballistic protection against armour-piercing rifle ammunition. 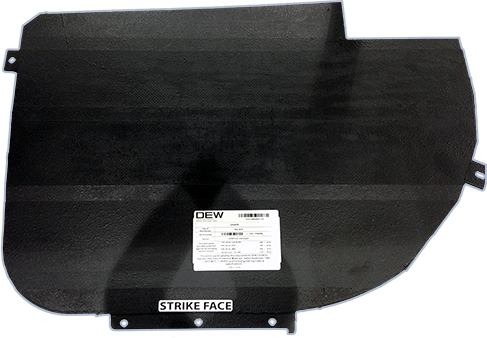 DEW designs and offers an NIJ level IV+ ballistic panel. 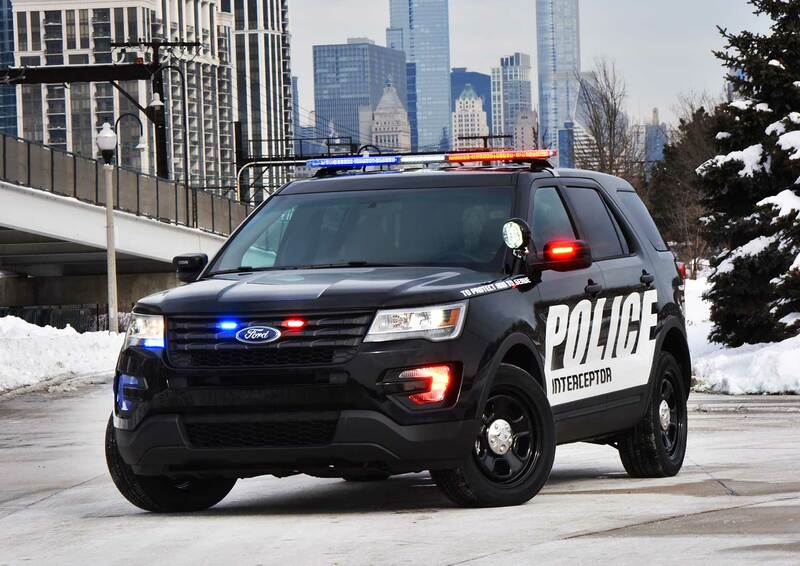 The panel is available as an installation option on the Ford Utility and sedan Police Interceptors that are used by multiple police agencies in the U.S.
Let us convert your police vehicle doors into always present protective ballistic shields with the DEW PD series of ballistic door panels. Please share with us your contact information to start your door protection delivery.